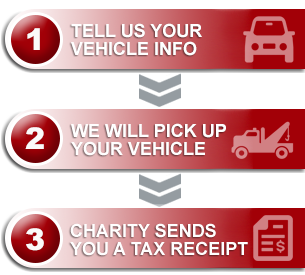 Hi Just wanted to express my thanks for the professional staff at Donate a Car. My 1999 Buick was picked up when they said it would be picked up. The staff was always polite and professional, keeping me up to date on what was going on with the car. The entire process was made very easy due to the staff.